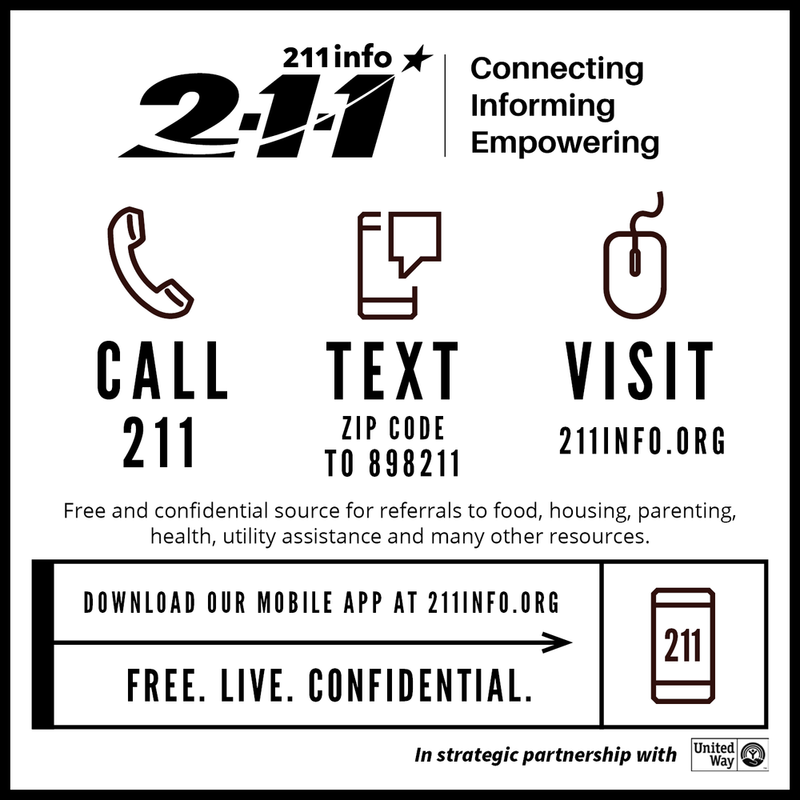 Brand awareness is an essential component of the 211info’s mission in helping connect people to the services and resources they need. 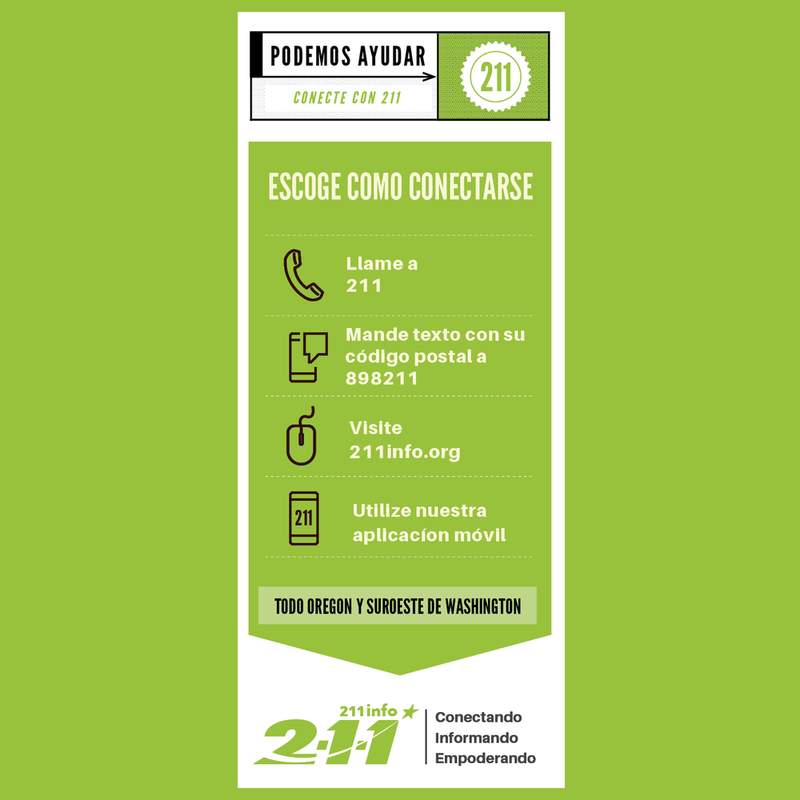 An easily recognized brand and identity system help communicate who 211info is to the public. Brand guidelines should be used when creating marketing materials, or when collaborating with outside vendors or contractors.